Welcome to the DayMark eCatalog! To peruse the items offered in the DayMark Safety Systems eCatalog, simply use the "next" and "back" buttons located at the bottom of the screen to navigate from page to page. For specific product categories, click on a category name in the table of contents (on pages 2-3) to navigate to that section. 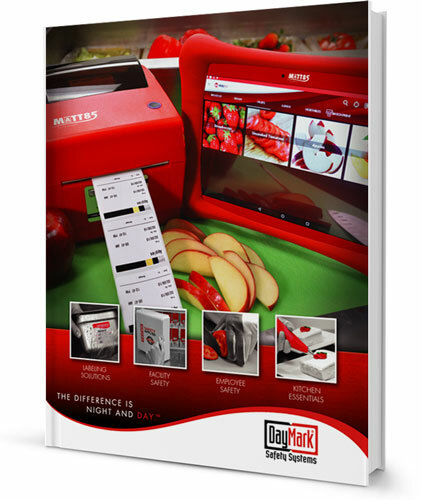 The DayMark eCatalog & DayMark Product Guide are optimized for viewing on Internet Explorer, Microsoft Edge, Firefox and Safari.